In a rematch of last year’s playoffs series, a thriller that went all the way to the final buzzer, Nikos Pappas his a three-pointer with 1.2 seconds on the clock to lift Panathinaikos Superfoods Athens to a thrilling 70-68 win over the visiting Fenerbahce Dogus Istanbul on Friday. Both teams now hold 2-2 records in the standings. 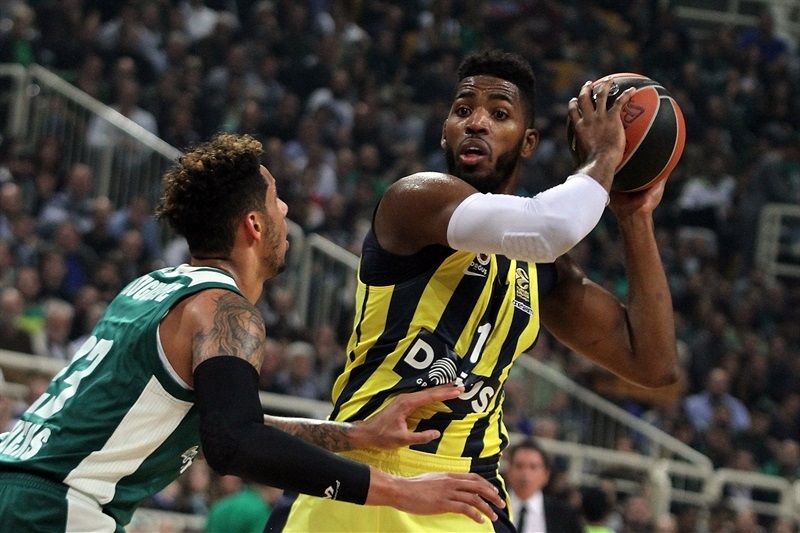 In the first 39 minutes of the game, Panathinaikos had only one, brief first-quarter lead, as Brad Wanamaker and Nicolo Melli paced the visitors. Fenerbahce kept in front in the second half, but did not gain separation before Pappas went to work, scoring 9 of his 24 points in the final 2:30 of the game, including the game-winner. 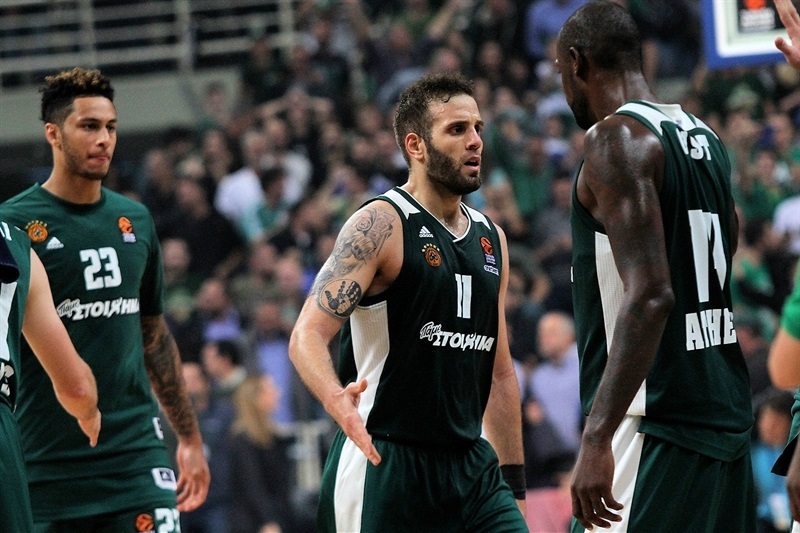 Nick Calathes contributed with 12 points, 6 assists, 4 rebounds and 3 steals in victory, but no other Greens’ player scored more than 6 points. Jan Vesely scored 15 points for Fenerbahce, Melli collected 14 points, 8 rebounds and 3 assists, while Wanamaker had 14 points, 7 rebounds and 3 steals. Luigi Datome netted 13 points in defeat. 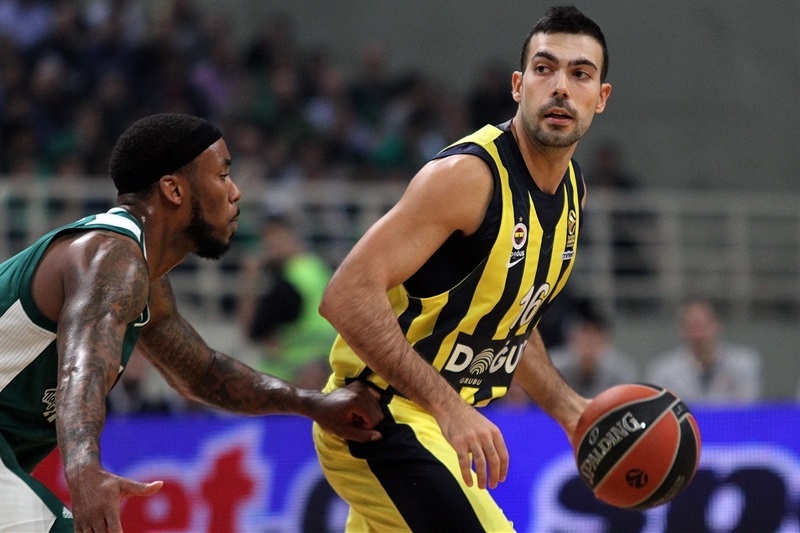 Fenerbahce was sound offensively early on, with consecutive triples from Wanamaker and Melli. Calathes had a three-point play, and James Gist fought his way for a pair of inside baskets, but Wanamaker from long range, followed Vesely and Marko Guduric from closer, put the visitors up 11-15. 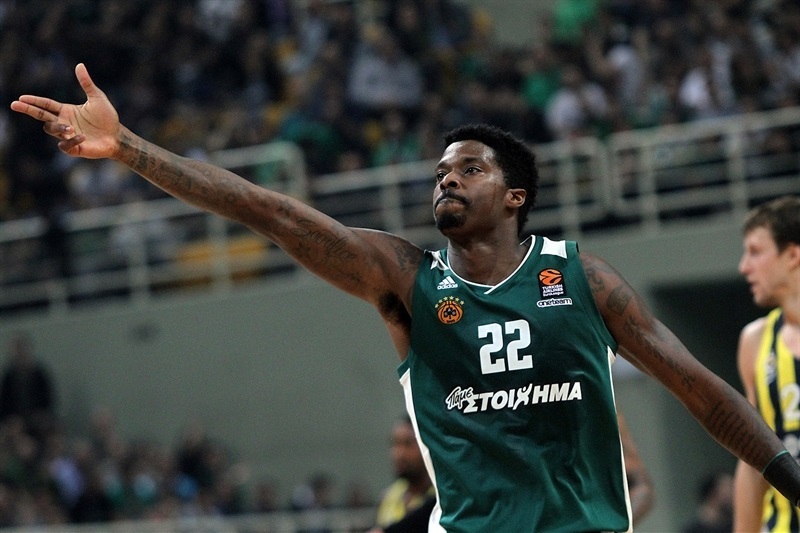 Panathinaikos stayed in touch thanks to its offensive rebounding, then went in front 19-17 on a three-point play by K.C. Rivers and a triple from Marcus Denmon. 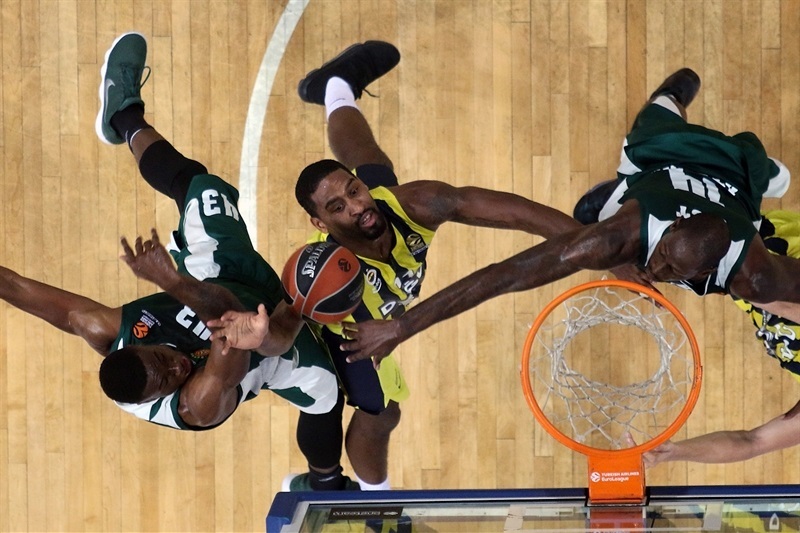 However, Melli and Wanamaker hit jumpers to end first quarter, 19-21, then Melli made a pair of baskets to start the second to keep Fenerbahce in front. Kostas Sloukas orchestrated the visitors' offense, and found Vesely for an alley-oop dunk plus free throw that helped increase the lead to 24-32. After a Panathinaikos timeout, Lukas Lekavicius and Kenny Gabriel answered with back-to-back triples, but Datome matched them and a driving layup by Sloukas gave Fenerbahce 36-44 halftime lead. The Greens started cutting into the deficit with a runner by Pappas and a triple from Chris Singleton in the third quarter. Datome hit from mid-range for the visitors as the pace slowed down and defenses took over. 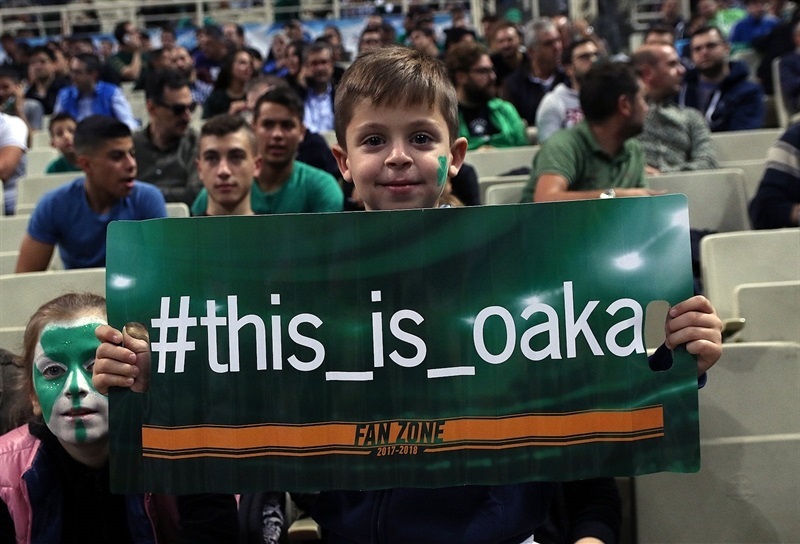 Melli made a nice move inside, but Pappas had a pair of fastbreak baskets and Calathes scored 5 points, including a three-point play, as Panathinaikos cut to within 51-52. 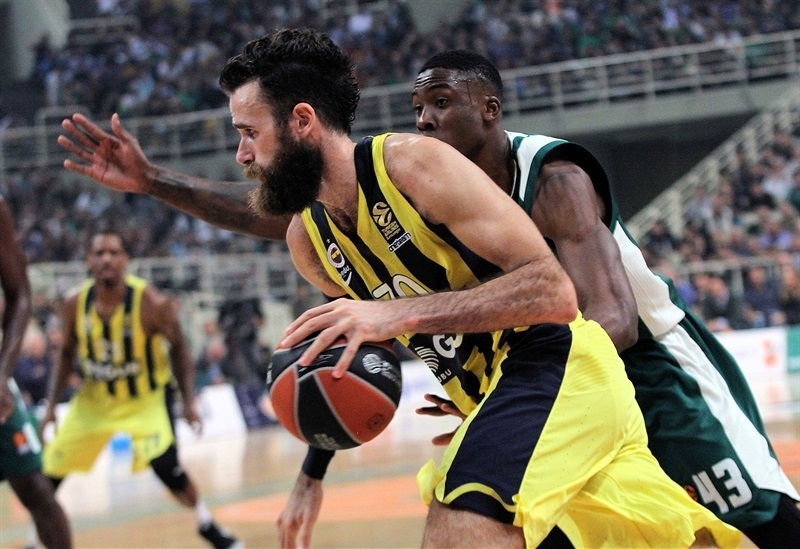 Melli banked in a triple from the wing that helped Fenerbahce take 53-55 lead after three quarters, before a Vesely put-back and a Datome triple made it 55-60 early in the fourth. Players from both teams went to the free throw line often, which also put Gist on one side, and Melli and Thompson on the other, in to foul trouble. 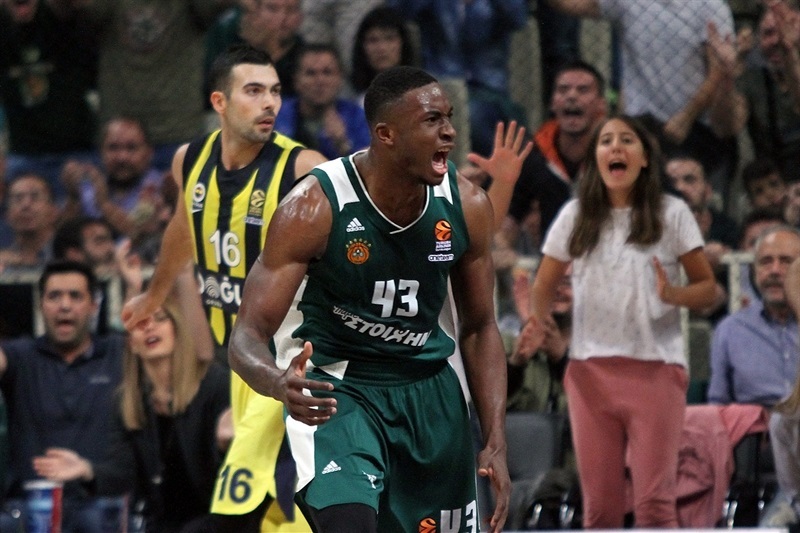 Thanasis Antetokounmpo brought Panathinaikos much needed energy, and his put-back trimmed the deficit to 61-62 with 4:30 left. 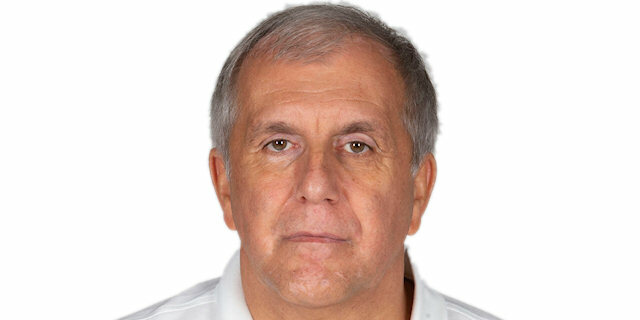 Vesely made 2 free throws and got a lucky roll on a tough close-range shot. 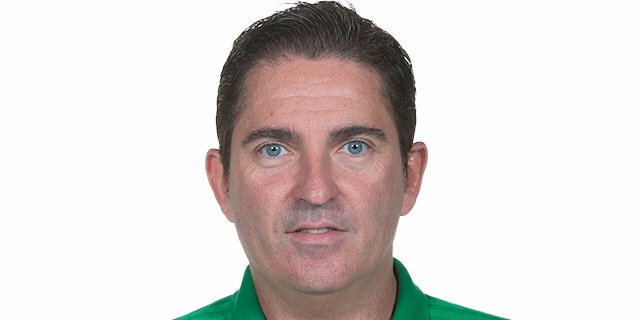 After a Panathinaikos timeout, it was the Nikos Pappas show. 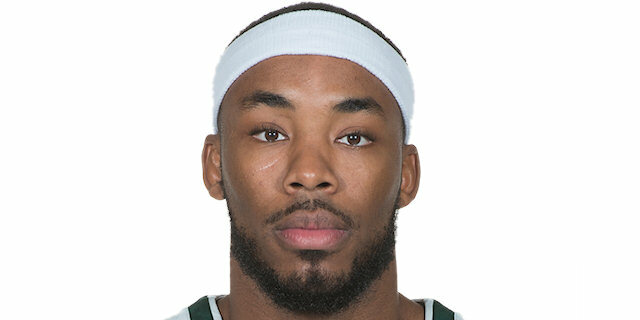 He nailed a triple to make it 64-66 with 2:30 to go, then a couple of possessions later, he drove the baseline for a layup plus free throw that gave the Greens their first lead since the first quarter, 67-66. 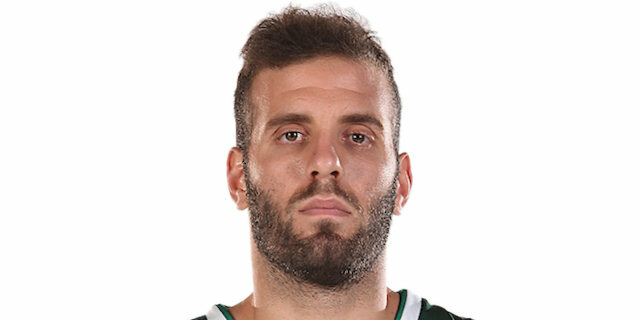 Datome made two free throws in the final minute for the visitors to regain the lead, and after defensive stands on both ends, Panathinaikos had 11 seconds to go for victory. Calathes got the ball to Pappas on the wing, and he swished a step-back triple with time running out. 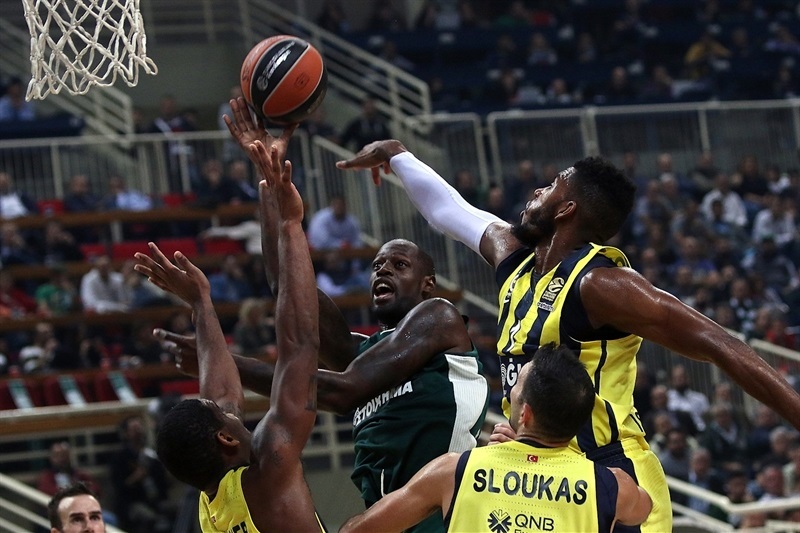 Fenerbahce had 1.2 seconds and a timeout, after which the inbound pass went to Sloukas, who missed a tough mid-range shot at the buzzer, prompting a huge celebration in Athens.